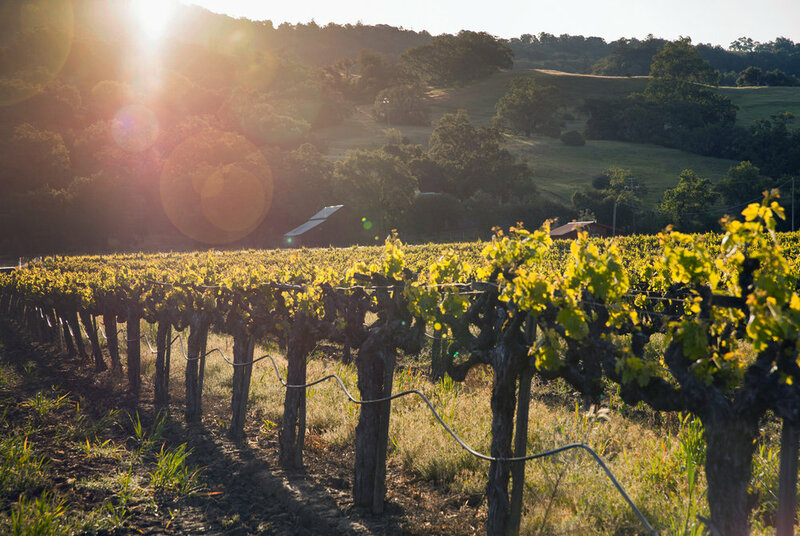 Eco Terreno is a biodynamic, estate winery laid out on the rolling hills of Alexander Valley in Sonoma. 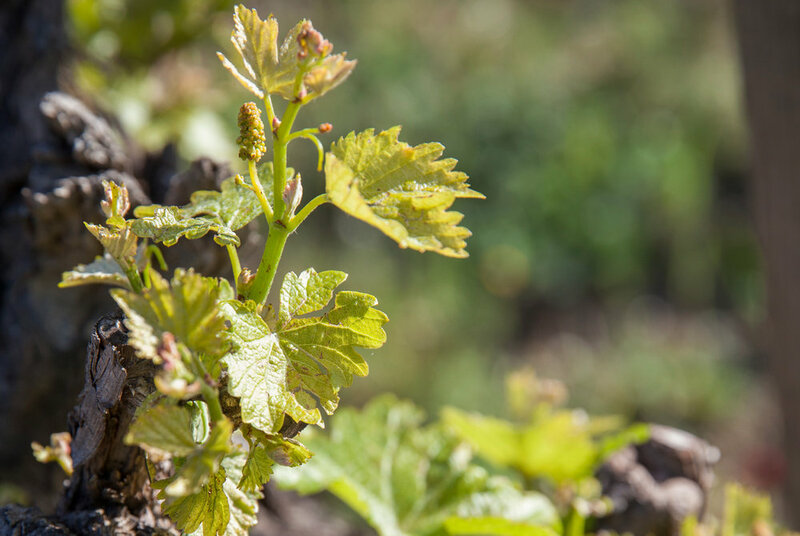 The winery staunchly believes that to become successful farmers and winemakers, they must first create a healthy native ecosystem for their vineyards. As such, they are certified biodynamic by Demeter and organic by Stellar. Critical to Eco Terreno’s success is the excellent team behind it. 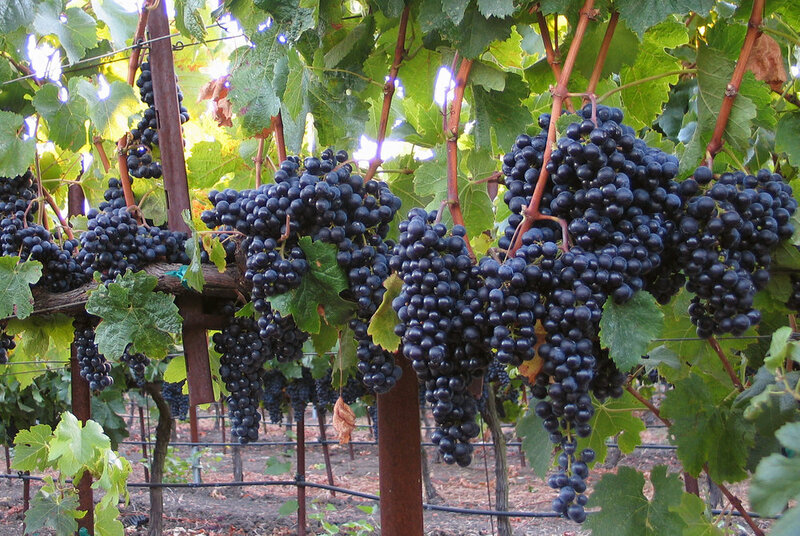 Mark Lyon, owner and winemaker, graduated from UC Davis and worked at Sebastiani Vineyards for 37 years. During this time, he was also learning the joy and challenge of managing his own vineyards on the estate that would become Eco Terreno, which he and his father found and purchased in 1980. 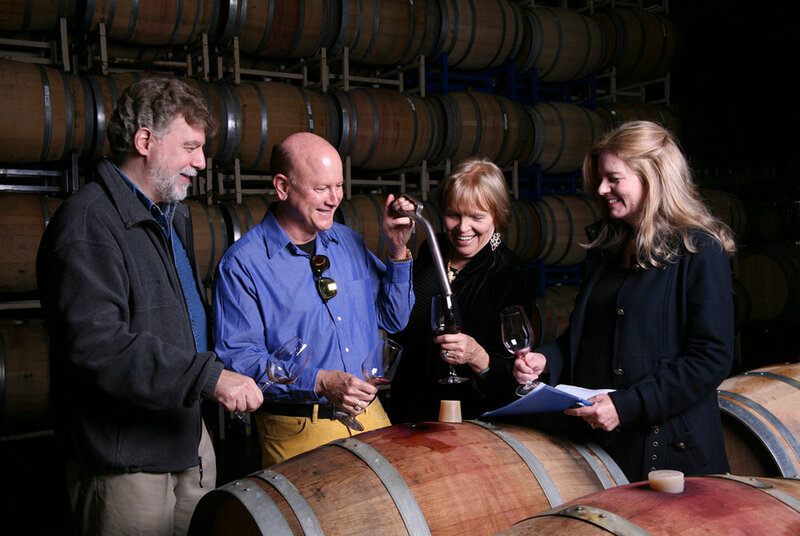 Mark ultimately became Head Winemaker at Sebastiani, crafting more 90+ point wines than any winemaker in Sonoma County. Many of these highly acclaimed wines were made in part or entirely with grapes from the Eco Terreno Vineyards, including three rated from 95 to 98+ by Wine Advocate. 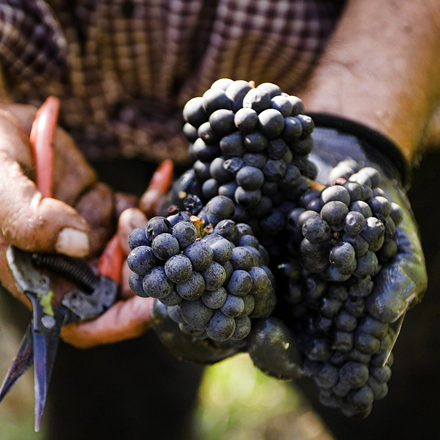 Vineyard Manager Eugenio Villaseñor family has deep roots in Sonoma County agriculture. As a child, he worked with his grandmother, learning traditional farming techniques and planting in harmony with the cycles of the moon, long before the terms ‘organic’ or ‘biodynamic’ became popular. Much like the honeybees Eco Terreno celebrates and nurtures, Mark, Daphne and Eugenio work in careful concert to tend to the vines, their natural surroundings and the grapes and wines they yield each year. The results are unique, expressive, alive wines that reflect the unique character of the vineyards. Eco Terreno Wines was featured on the Food Network's ‘FoodQuest’ television program in November 2017.